As part of the next instalment in my international version of Guests’ Corner (previously a local South African travel interview section on Tamlyn Amber Wanderlust), I chatted to Ferna Fernandez, travel blogger at Everywhere with Ferna. Ferna, travel blogger at Everywhere with Ferna, thrives at being independent and comfortable in her own (travel) skin. She believes in embracing life, as she continuously learns how her passion for travel, food, culture and local living feed her heart. 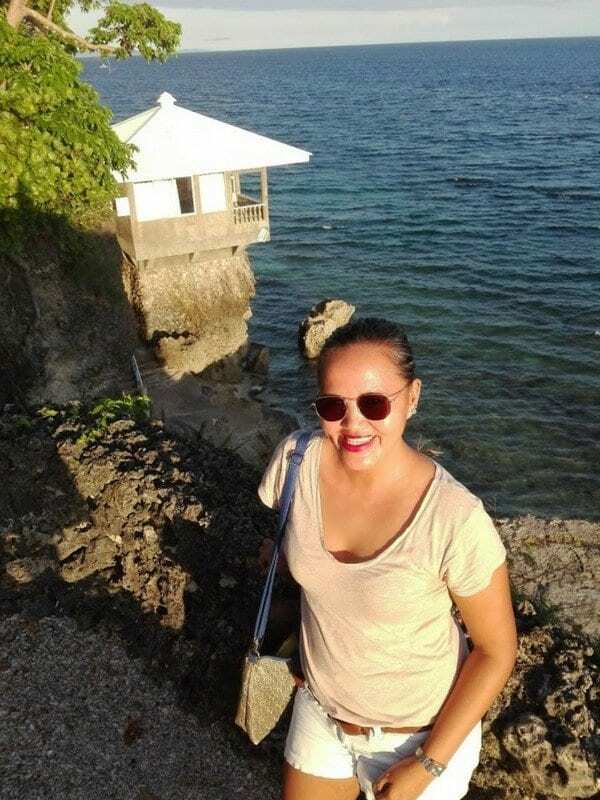 Before broadening her travel reach to more global destinations, Ferna first worked in and travelled the Philippines (where she hails from) as a tour guide. This stood her in good stead as an international traveller later on, and has also helped her to provide great value and inspiration to fellow, aspirant travellers. And, because Ferna is pretty much always everywhere, as she says, she invites you to join her on her spontaneous travels and experiences, as she discovers more of the undiscovered in this world! My previous work as a local tour guide inspired me to start travel blogging. I feel there is a need to voice my emotions and feelings about being a guide… Prior to being a guide, I was working in a corporate world, so imagine the vast change of career! It is this line of work that helped me build my blogging strategies. 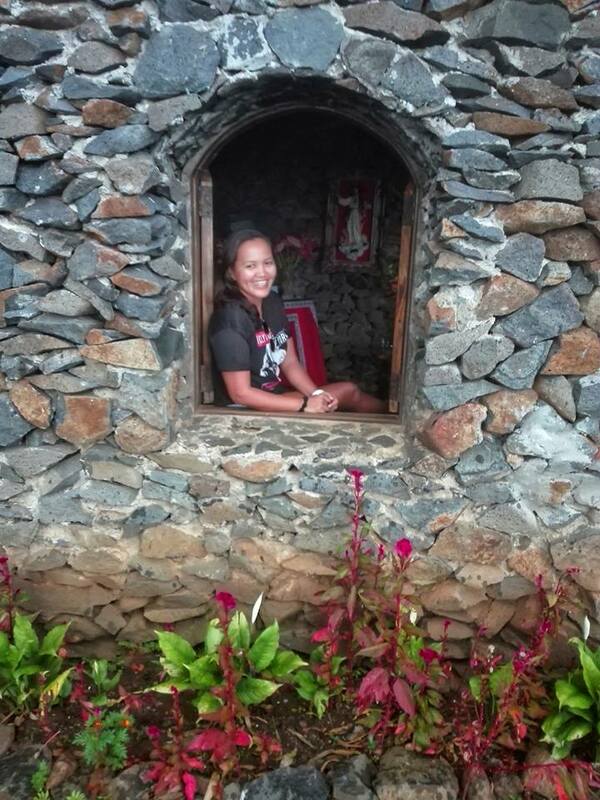 I worked as a guide, but I also had the freedom to travel on my own to other countries. Although I am no longer working as such, I still pursue my blog to the next level, as I continuously receive emails from women (who travel solo), saying that they are inspired reading my blog and by the way I travel passionately. I am a spontaneous traveler, seeking new experiences. I can say I am everything in between: an adventurer who loves extreme adventures, a nature lover, as it always feeds my heart, and a culture vulture – as a woman who is well in love with knowing how locals live. It is a very small island situated near Camiguin, which is in the southern part of the Philippines. It’s one of the memories that I love, as I interacted with local people, who do seaweed farming on a small island, and learned how they survive having no fresh water and limited funds for their needs. This was my first hike in a foreign land, where, regardless of the short distance, the trail was a bit difficult. Hiking through a dry season, with the scorching heat of the sun, all by myself, was no joke – but more than worth it after I reached the peak! An experience where we had non-stop snorkeling and sailing from one island to the other, without having a shower of fresh water. Through this experience, my encounter with the huge Komodo dragon – which can only be found in Indonesia – tested my full strength and bravery. But the best part was when we sailed at night, watching only billions of stars and the moon, while being serenaded by the sound of the seawater. I am from the city of Ozamiz, Philippines; it is in Mindanao southern part of the country. Growing up in this city – known for its strong political conflicts and famous for the presence of drug lords – my dreams and ambitions were formed and, regardless of how chaotic my city was, it could not deform me as a person. At an early age, it widened my mind: travelling to other places doesn’t mean that my home city is the worst… It is through this that I built strength and strong confidence that I can travel everywhere I want – not holding back, nor questioning its safety. I honestly don’t have a worst local travel experience, I think my positive thoughts or mindset about travelling is that every experience is a great opportunity to learn, deeper and more. I don’t even consider having been delayed for hours, for flights or bus schedules, as the worst experience. And I even experienced being robbed, with a gun to my head, ten years ago, but I don’t consider it the worst… My mantra since then has been, if it’s my time to end my life in this world, then let it be… As long as I make sure that every moment is worth my time to live – I won’t have any regrets in life. My top three that I have personally travelled: Indonesia, Thailand and Myanmar. My ultimate dream, at this moment, is to visit Mongolia. I love reading blogs from Aileen of I am Aileen, Kate of Adventurous Kate, Trisha of P.S. I’m On My Way, Gloria of The Blog Abroad and the adventurous couple Gian and Sheila of Adrenaline Romance. Mongolia – I want to know how those nomads in that country live in a yurt everywhere. 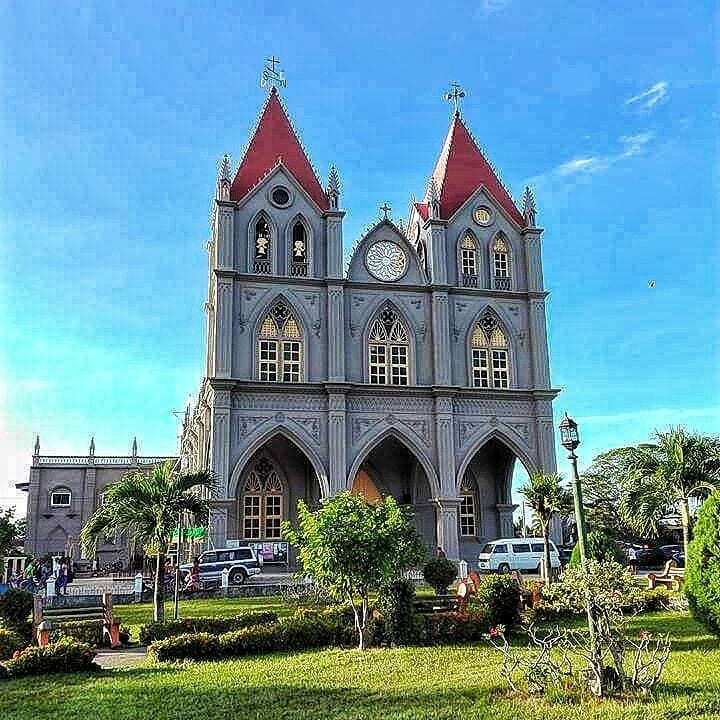 Dumaguete City, which is in Negros Island, Philippines, is one of those you should visit. Although the island is the fourth largest in the country, there are vast areas and many experiences, from water activities to mountain adventures here. And the people here are the gentle ones. Bring hiking shoes, light clothes, aqua shoes and mosquito repellents. Travel, so you can discover the undiscovered. To read about and see all of Ferna’s travel stories and experiences, you can visit her awesome blog. Or follow her on Facebook, Twitter or Instagram. Thank you very much, Ferna, for appearing in this international guest travel segment. Until the next one… happy writing and reading, everyone!